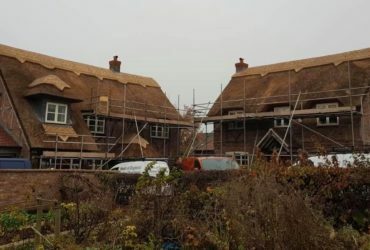 At Heart of England Master Thatchers Ltd, we are proud to be roof thatchers in Leicester providing roof thatching services across Leicestershire and the surrounding areas. 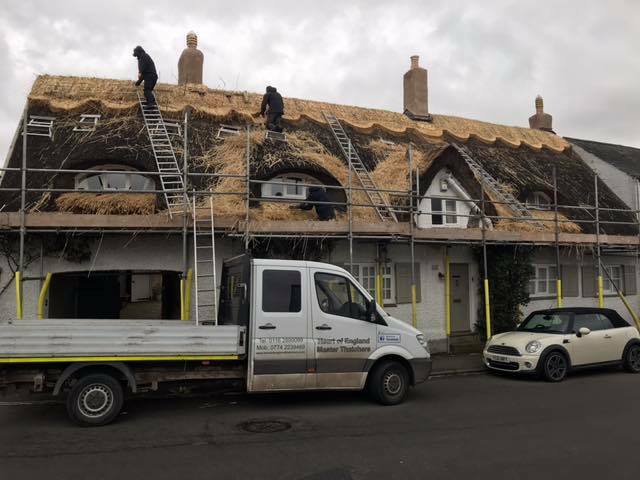 We are one of the leading roof thatchers in Leicester and surrounding areas with over 10 years roof thatching experience. 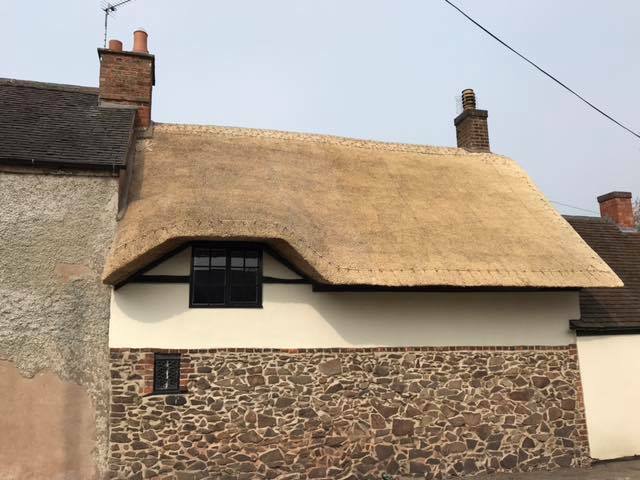 Based in Leicestershire, we are ideally placed to undertake all kinds of thatched roof repairs as well as other thatching work in the area. Being based in the Midlands allows us to get to you quickly and efficiently. 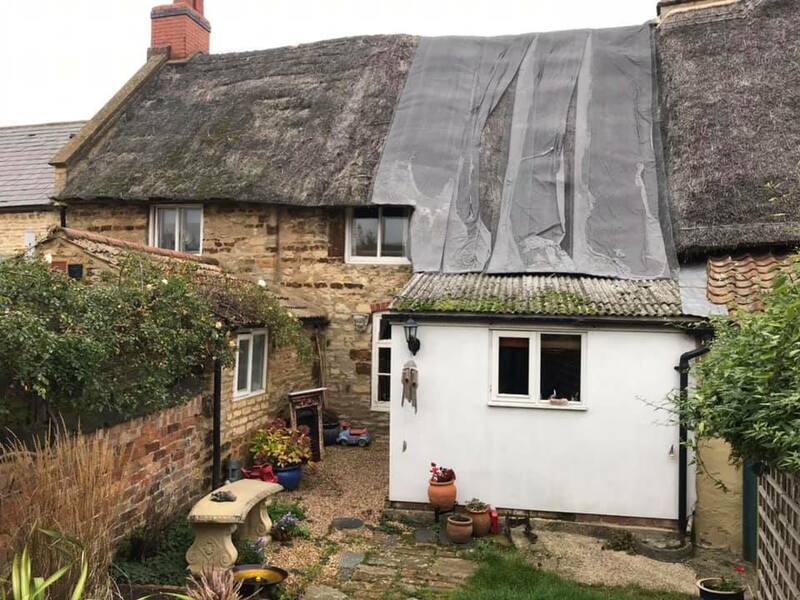 We are able to undertake full re-thatching work as well as repair work, moss removal work, and insurance surveys. 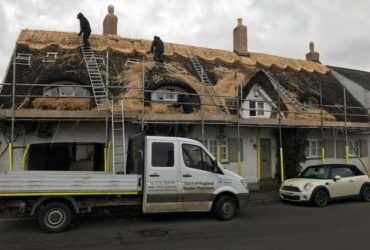 In addition, we are able to add ridges, undertake wood carpentry and make other alterations to your thatched roof. 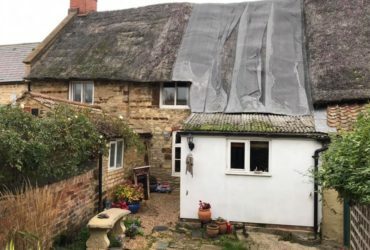 We carry out rethatching across Leicestershire and all of our work is conducted to the highest standard. 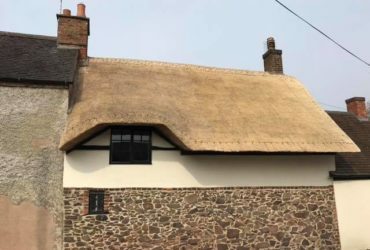 Our craftsmen only use the best materials including quality reeds and straw from trusted suppliers. Whether you are a prospective buyer, homeowner, landlord or housing developer, we can help you. 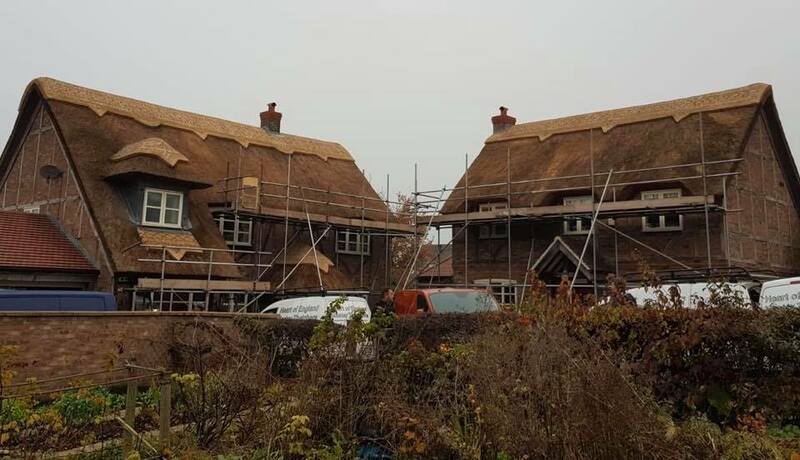 For a free no obligation quote do not hesitate to get in touch.